Springtime means flowers are blooming, the temperature is rising, and the days are getting longer. It also means a spike in weddings. Of course, there are still plenty of weddings throughout the year. But there is a noticeable increase in May. This shouldn’t be surprising—more temperate weather means better travel conditions and extra sunshine for your spring wedding. Plus, all the flowers create a perfect backdrop for any celebration. But a spring wedding also comes with its own misconceptions that might make you feel forced into a certain mold. If you’re looking for a traditional spring wedding, then you are free to embrace any of these misconceptions! It’s your wedding, so we always encourage you to celebrate it your way. But if you want a non-traditional spring wedding, these myths can be challenging. Can you really get away with long sleeves in the middle of May? Are you sure you can stay inside on a warm, sunny day? We think you can—but you if you’re still not convinced, read our suggested alternatives below. They break the spring wedding mold without being too bold. We get it—spring means flowers. Flowers aren’t just the first sign of new life after a long, chilly winter; they’re also a universal way to say, “I love you.” But that shouldn’t give them an automatic invitation to your spring wedding. While floral arrangements can be breathtaking, you may be allergic to them, or they may be outside of your budget. Whatever the case may be—we’ve got an alternative for you! Flowers aren’t the only thing that can breathe life into your wedding. Any sort of greenery or potted plant can accomplish the same thing. As a color, green represents freshness—and when you have real plants, you get the promise of new life as well. Use potted plants for your centerpieces, and create mini fern bouquets for the boutonnieres. Freshness achieved! There’s something delicate about spring. Maybe it’s the smell of new beginnings, or the how grass glistens after the rain. Part of spring’s delicate nature includes pastel colors—softer shades for a softer time of year. Like flowers, pastels are beautiful. But also like flowers, they’re not a requirement for a spring wedding. Patterns add dimension to your color palette—and they can match any theme you want, too. Planning a formal wedding? Use thin pinstripes or small polka dots. If your wedding will be casual, try bold circles or even texture instead of pattern. With patterns, you can get away with almost any color if you pair it with a proper complement. This means you can opt for jewel tones, if you lighten with a white or other neutral. Bonus Tip: Love pastel, but don’t want a pastel wedding? Pair pastel with a bold color in your pattern, like using light pink with gold. A successful outdoor wedding can give you dream-wedding photos. But that’s only if the weather cooperates. Too much sun makes photography a challenge, and too little sun—or worse, rain—can make the whole ceremony a challenge. You might feel obligated to take advantage of the finally warm weather, but save that mentality for a casual Saturday hike. When it comes to your spring wedding, plan it as perfectly as you want it to be. Big open spaces with lots of light can give you the same effect as being outside—just without the need to control the weather. Outdoor weddings can be risky, especially in the spring. 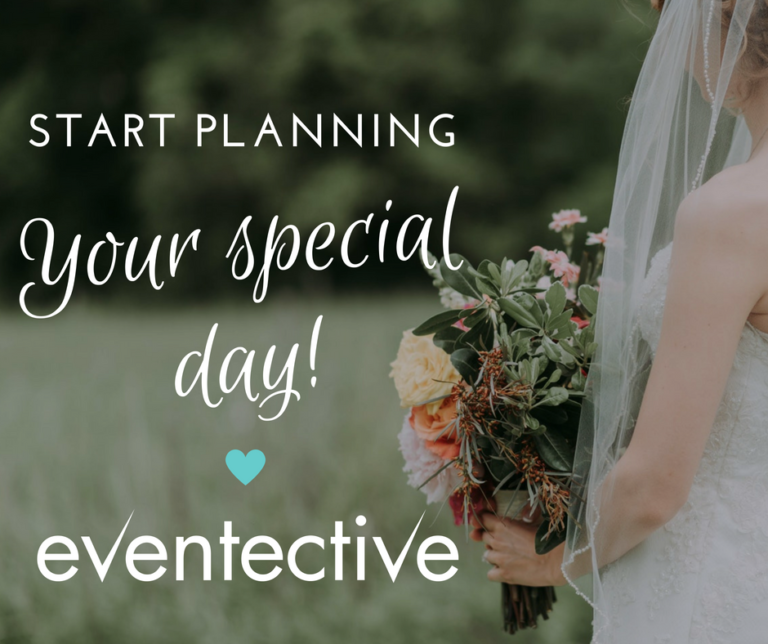 With the right venue, you won’t need a backup plan. Whether your wedding is in the spring, fall, or anytime in between—it’s important that it’s nothing short of your perfect day. Even for a spring wedding, you can challenge the status quo. There doesn’t have to be a flower in sight, and everything can still be perfect. Have you ever been to a wedding that broke the traditional mold? Or any event for that matter! What was the tradition, and how was it broken? Share it with us below!